for $81,000. 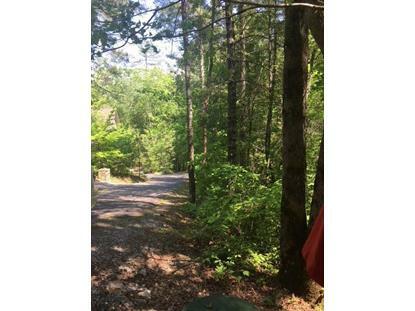 The lot size is 2.59 Acre(s). Looking for privacy? This property has it with 2.5+ acres. 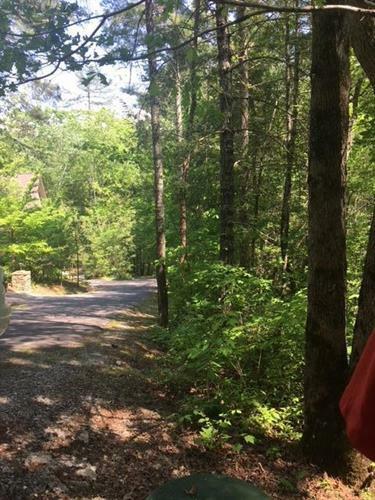 Located just minutes from the Great Smoky Mountains National Park and a short drive to downtown Maryville you will find this property has everything you need with high speed internet, city water and sewer.